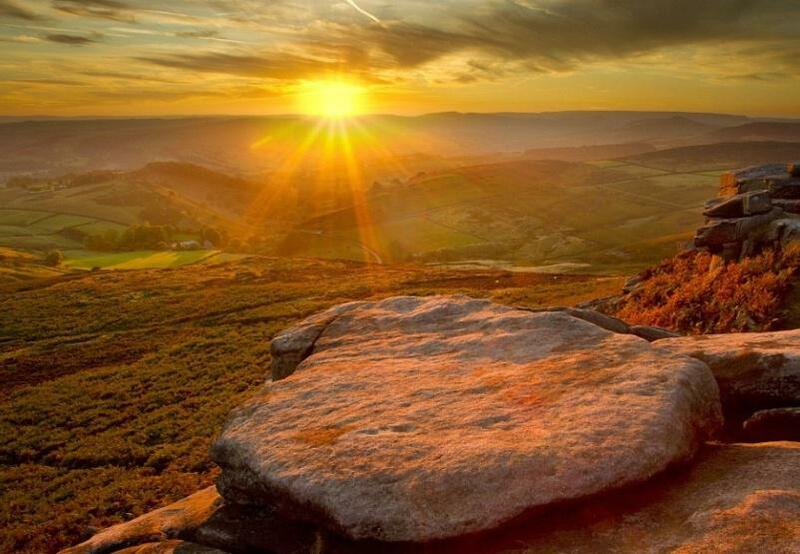 Why not give yourself a treat and take advantage of these special offers to stay in the beautiful Hope Valley at the heart of the Peak District National Park? Enjoy beautiful views, fabulous bedrooms and stunning food at the Samuel Fox. Stay two nights or more and enjoy a three course dinner selected from our a la carte menu and full English breakfast each day for from just £175.00 per night double occupancy (deluxe room). Offer applies Sunday to Thursday. Stay two nights (Friday and Saturday) and our rate to include full English breakfast each morning and a three course dinner each evening from just £185.00 per night for two persons sharing (deluxe room). Some dates are not available and this offer is always subject to availability. 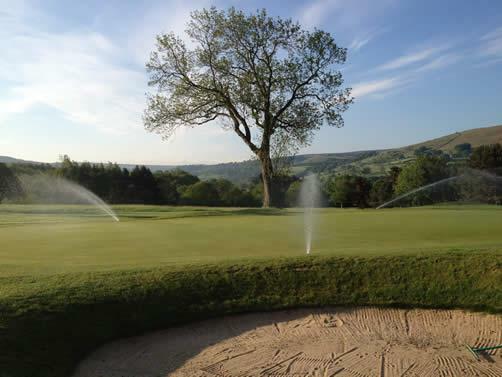 We have agreed a 20 percent discount on green with Sickleholme Golf Club, just two miles away at Bamford. The combination of well positioned bunkers, immaculate undulating greens, and tight tree-lines make Sickleholme a mouthwatering prospect for even the most accomplished golfer. In addition, the glorious Hope Valley scenery makes for a stunning backdrop to the course.